Building your own ice rink using backyard ice rink products like liners, brackets, and sideboards is just the beginning of a potentially even more awesome project. To take homemade ice rinks to the next level, ask yourself what professional rinks have that you don't. 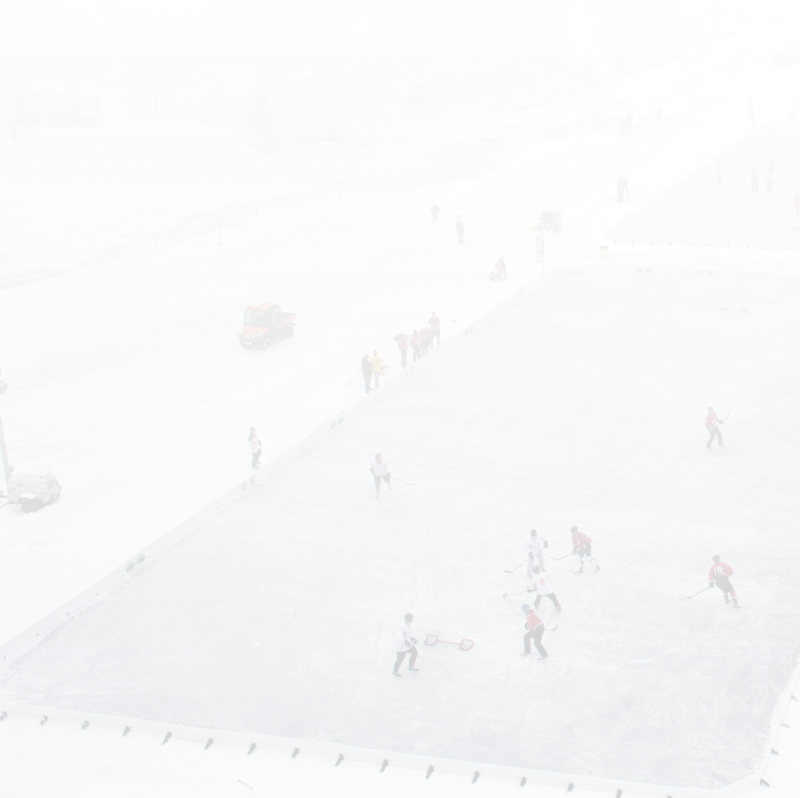 There are 1,900 indoor hockey rinks in the United States and 500 outdoor rinks. As a starting point, consider the following features of professional rinks. If you really want to elevate your backyard rink, invest in the materials to build seating for people who might want to come watch your games. Don't worry, it doesn't need to be fancy. Simple lumber and screws should do the job quite nicely. You don't need to rent out space in your backyard for food vendors, but being able to provide a snack for guests is a great way to make your backyard a hot spot during the cold winters. Invest in a grill for maximum convenience. Hosting night games is a pretty cool way to gain some serious legitimacy. To do this, you will definitely need a decent set of spotlights. As far as backyard ice rink products go, spotlights are one of the best ways to bring new life to your hockey games. Seriously, you can't expect to have a great game of hockey at night without providing beer for your guests, can you? Pro tip: Keg(s). After you get all of the backyard ice rink accessories you need, it's time to set up some games. Talk to your team and local hockey competitors to set up an event. A great way to spread the word about your event is to sell tickets and food, then donate the profit to charity. Turning your backyard into a legitimate venue for hockey games isn't the easiest thing to do. However, the off-season is here, so you might as well invest some time in procuring the supplies you need to make your fantasy a reality. Start simple by building bleachers, then invest some time into establishing a lighting solution. With these two things, you're already halfway there. The rest is just logistics.